Brookville school district!! Move in ready, all brick, split foyer, located on a cul-de-sac in a quiet neighborhood. Just minutes from shopping, restaurants, less than ten minutes to LU, and Hill City Swim and Tennis Club is just around the corner! This wonderful family home has been well maintained and features stainless steel appliances and brand new carpeting on lower level. Newer updates include heat pump, replacement windows, stamped concrete and deck. Master bedroom with full bath and large walk in closet, and two more bedrooms on main level. 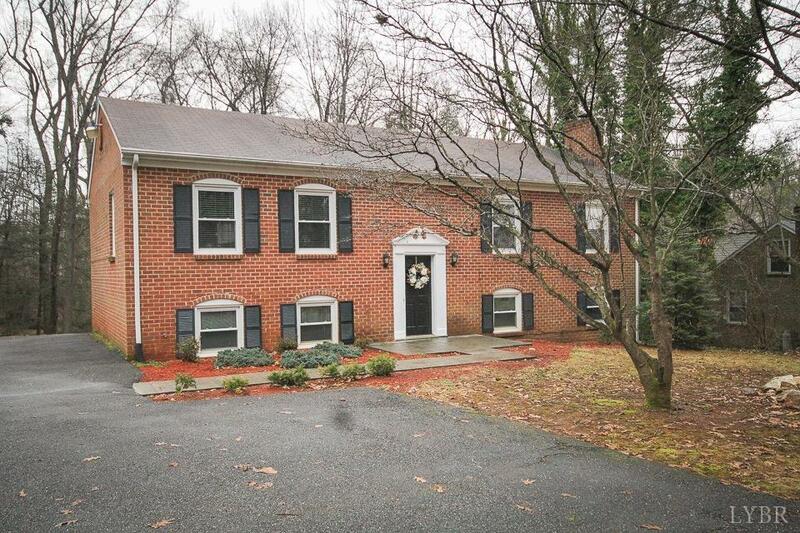 Downstairs features a huge family room with fireplace, 4th bedroom and 3rd full bath! The home sits on a nice private lot with mature trees and a creek at the back of property. Come see today!